Valentine’s Day is right around the corner. Soon the high street will be painted red and pink with hearts emblazoning every restaurant and shop front. It is an international day of love that divides the romantics from the cynics, but it seems that, in the UK at least, Valentine’s romance is still alive and well. And it appears people are going further than the expected date night out at a restaurant and are treating their loved ones to something extra special. A recent study we conducted revealed 69% of Brits are planning on taking a UK break or mini-break for Valentine’s Day this year. This suggests more people are moving away from gifting bouquets of roses and teddy bears holding hearts and are opting to gift their loved ones with memories and experiences instead. So, what is the recipe for the perfect romantic staycation? When it comes to accommodation 58% chose a hotel for their stay, the reason possibly being the majority (68%) are only planning on staying away for a maximum of couple of nights, making a hotel stay the quickest and easiest option for a quick break. 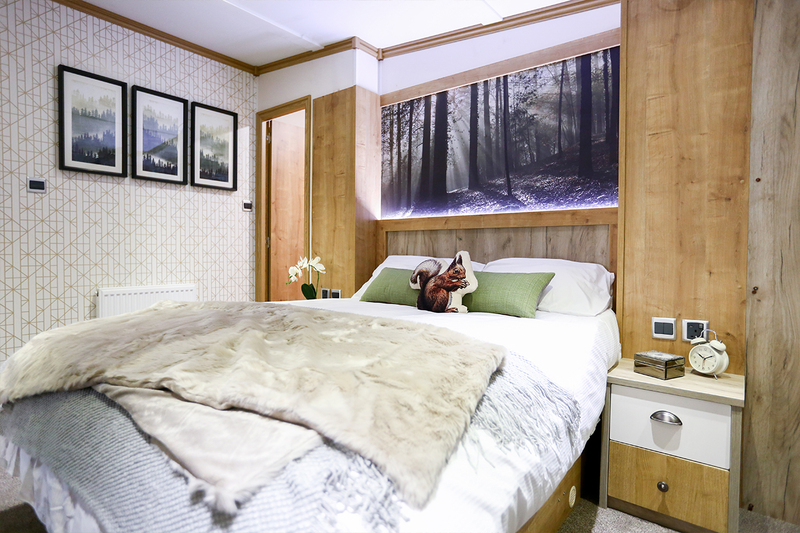 The next popular choice, however, was a lodge or cabin, with one fifth of participants choosing this type accommodation. This is unsurprising due the majority of Brits (32%) listing seclusion and privacy as top of their priority list during a Valentine’s break with their significant other. 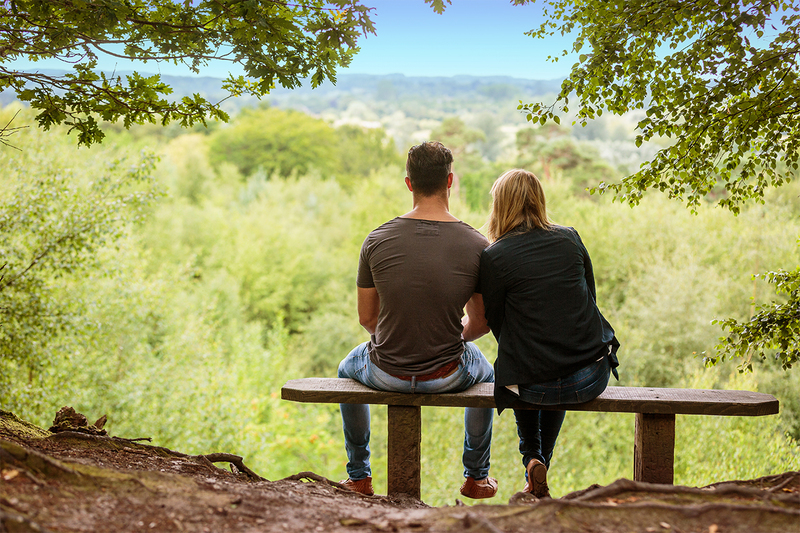 The next most popular choice was long walks (20%), suggesting that Brits are clearly prizing quality time with loved ones over the other activities a location can offer. 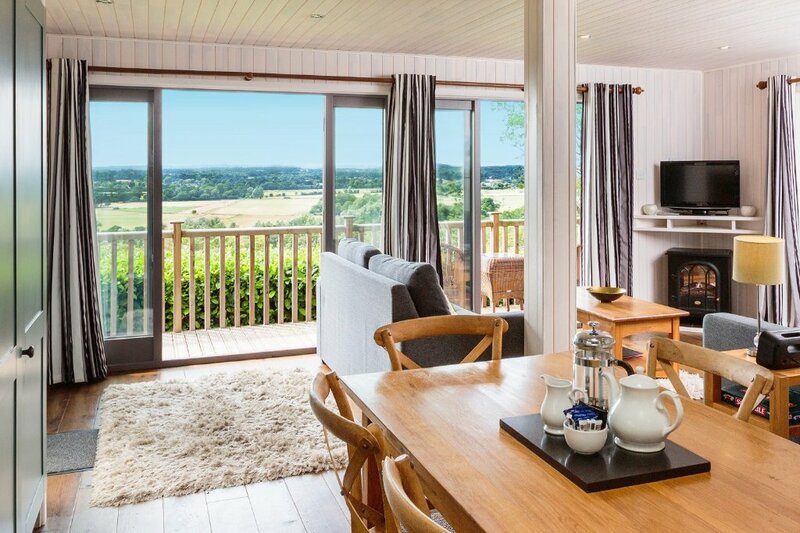 Couples will be pleased to find that our New Forest Holiday Park offers seclusion and privacy en masse. 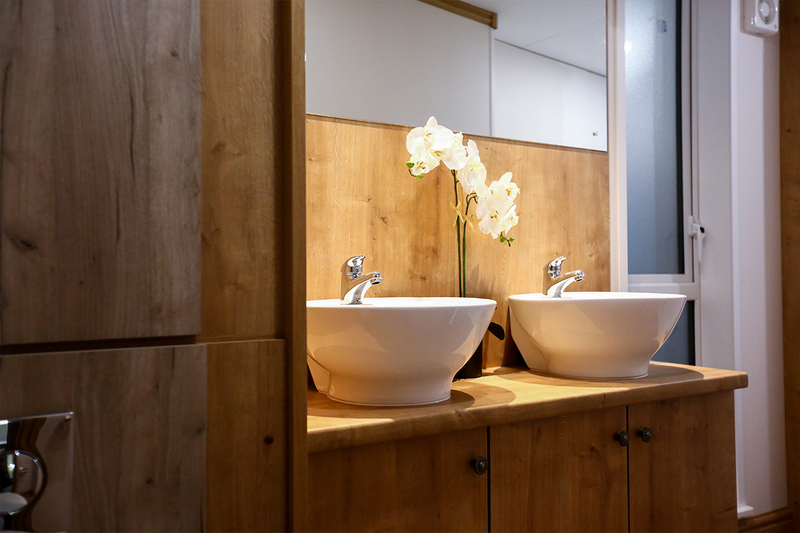 Our beautiful luxury lodges provide all the peace and quiet desired for a romantic break. And the 25% looking for a hot tub during their stay won’t be left disappointed by a stay at Sandy Balls. 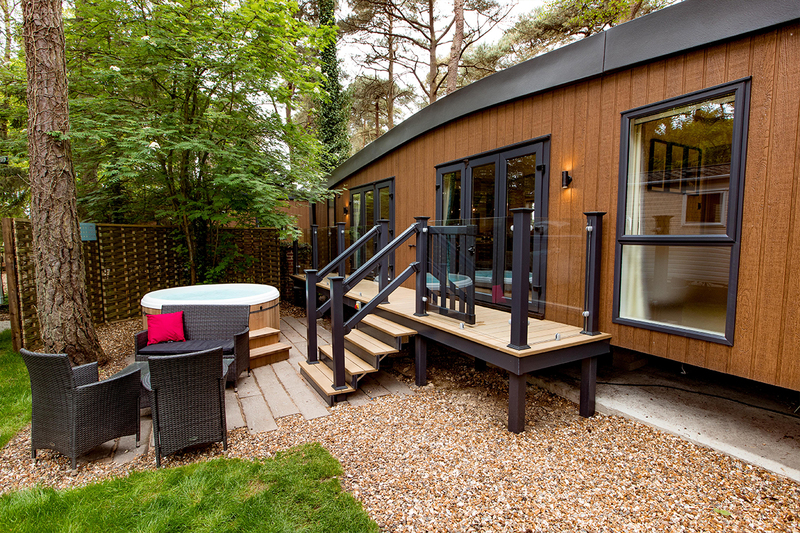 Many of our lodges in this holiday park come with a private hot tub, allowing for an idyllic stargazing session in the relaxing warmth of bubbles, despite it being one of the coldest months of the year.